We are pleased to present to you the Annual Water Quality Report for the year 2017. This report is designed to inform you about the quality of your water and services we deliver to you every day. View the Annual Water Quality Report for the year 2017. Before you begin any project, use our state's One-Call System (811). 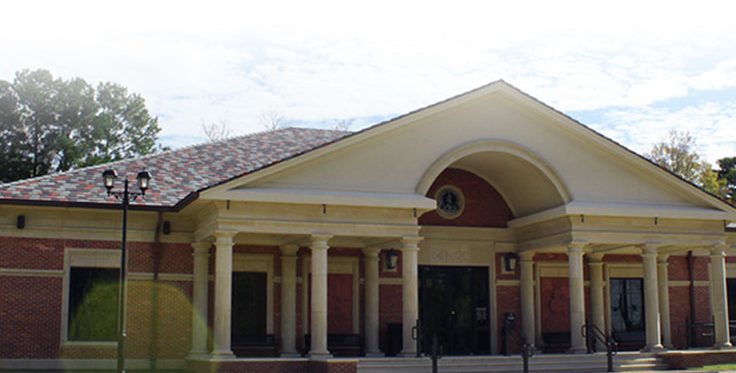 This is a free service so that you can proceed safely with digging, trenching, blasting, excavating, drilling or plowing. 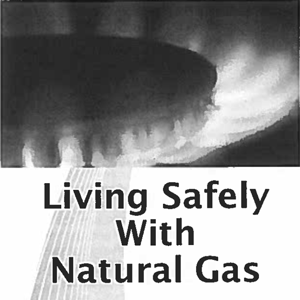 View our Living Safely With Natural Gas.pdf for more information. 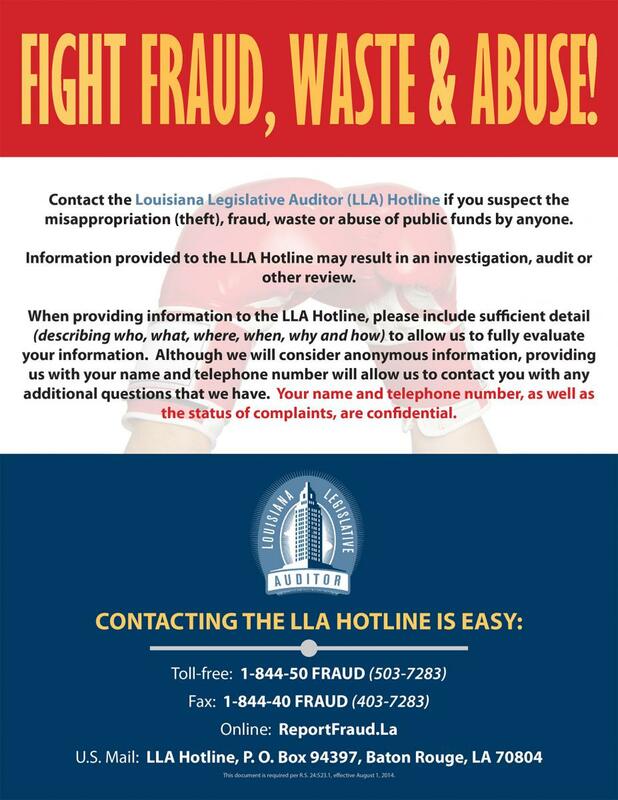 Contact the Louisiana Legistlative Auditor (LLA) Hotline if you suspect the misappropriation (theft), fraud, waste or abuse of public funds by anyone. 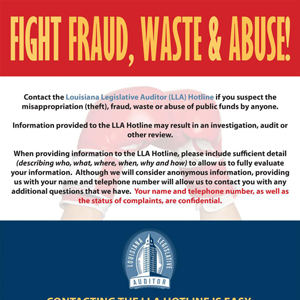 For more information, visit reportfraud.la. 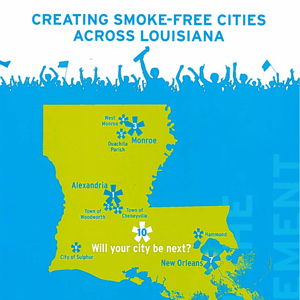 Read more about Fight Fraud, Waste & Abuse! Below are a few links that have information related to the Ebola virus.